Can you turn something old into something new? Yes, you can and here is a great way to recycle old windows. Look around for some old windows. Collect and save as many as you can. 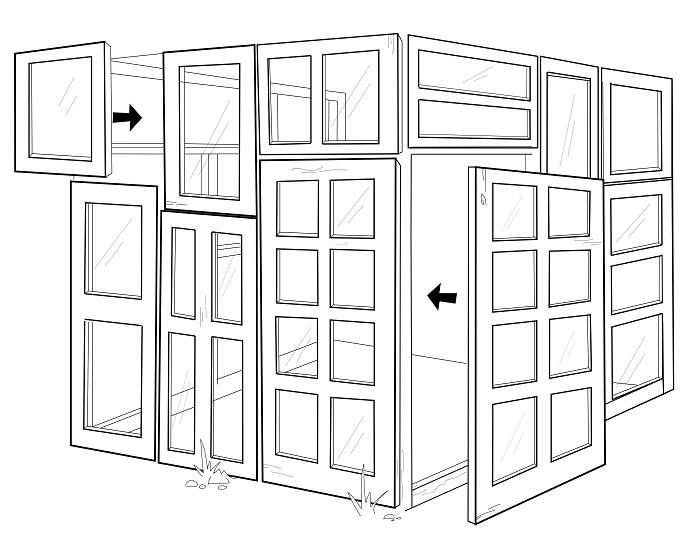 Once you have collected quite a few, lay them down and then try to match both sides with the same size windows. If you have holes or gaps of about 2 or 3 inches, don’t worry. You can easily cover them with some wood. If you have smaller holes they can easily be replaced with smaller cuts of glass or other recyclable items. 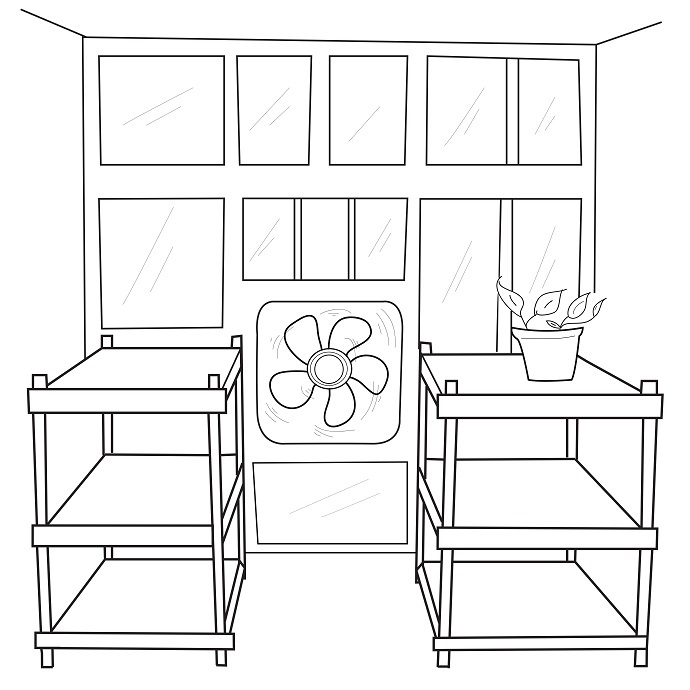 Make to leave space on one side for a door, and on another side for a fan. 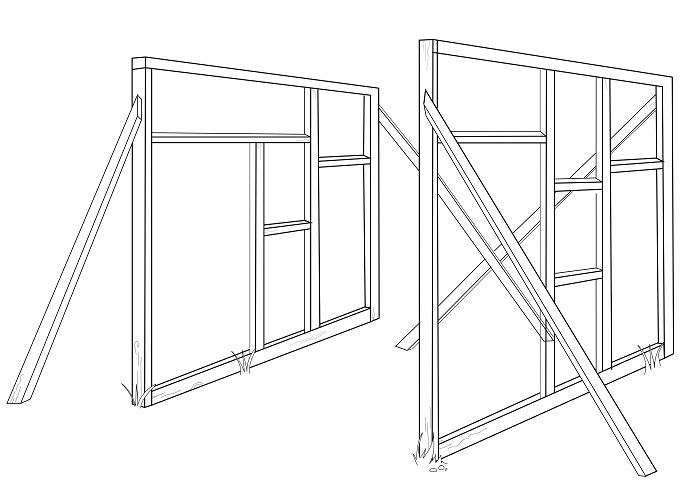 With the windows laid out, create a guide and construct the frame for each of the four walls. You will want to use good quality wood for this, as the frame will hold all of the weight from the windows. A good idea is to use 2×4’s for the studs and 4×4’s for the corner posts. 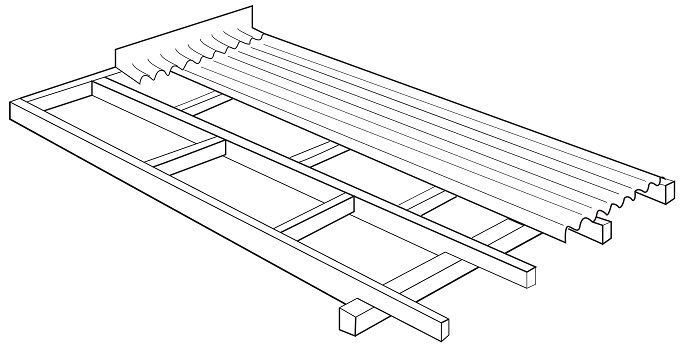 Use a length of wood that will allow 14” of the stud to be inside the ground to support all of the weight. 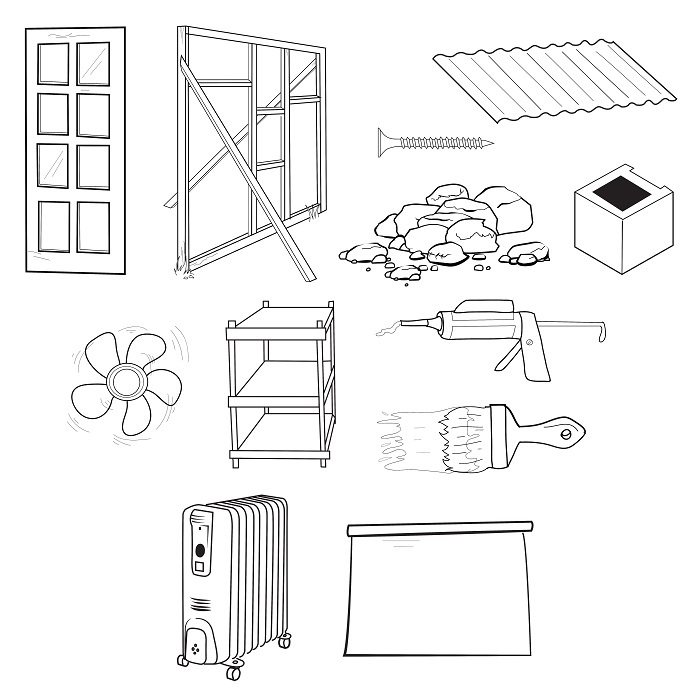 To brace the walls, you will need to put them up into place. Be sure you are bracing them well enough so that they are level and will not fall over. You will need to secure the 4×4 posts. You can use cinder blocks to do this. 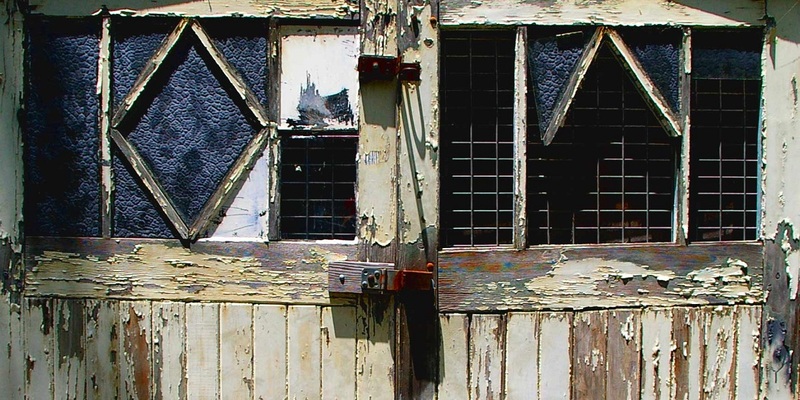 Use deck screws to secure the windows into the frame. This will allow for easy removal and replacement, if needed. 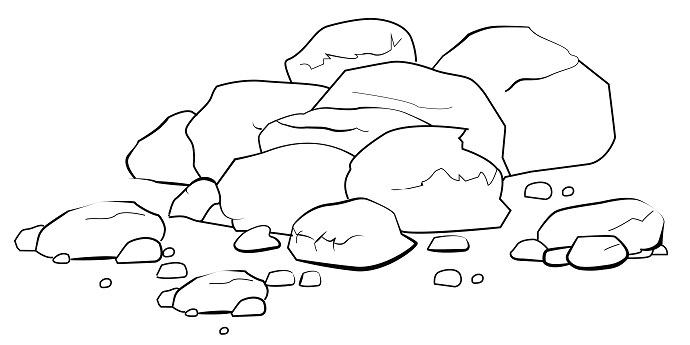 “Use rocks or stones for the floor. They are good for drainage and help to store heat. Be sure to use lightweight and waterproof materials. Keep in mind that you will open ventilation. 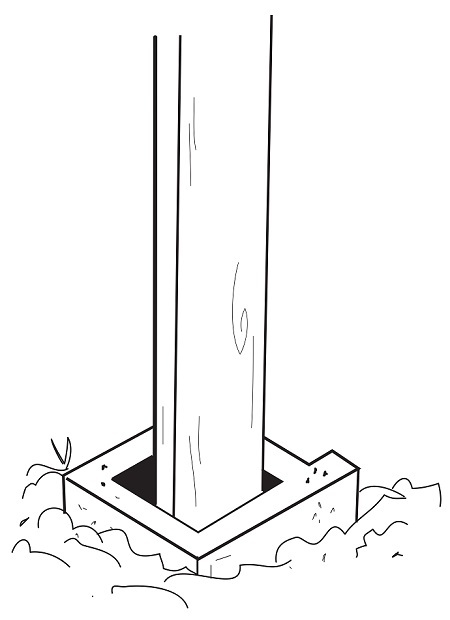 You should build at a 4-degree slant. This way, rain will run off properly. Use something like a bench table and an old fan for this. 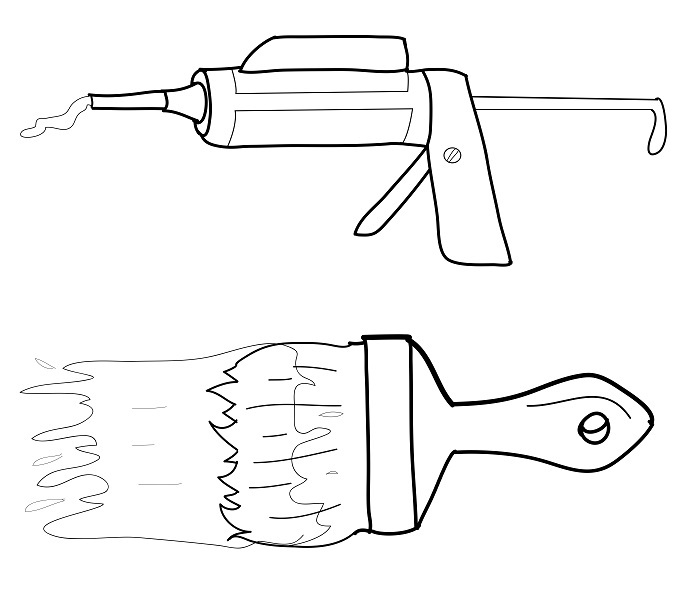 Using outdoor caulk, seal the holes and cracks between the windows. Next, paint the wood in order to seal and protect it from the elements. Illustrations by, Aerialist Joe Art.